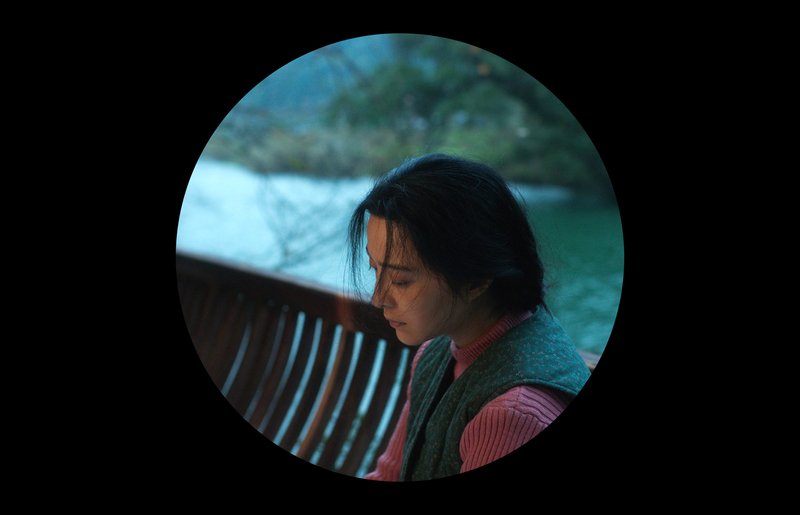 Provincial café proprietor Li (Fan Bingbing) is striving for legal representation in her complicated case against her husband – they conspired to get a ‘fake’ divorce in order to secure their dream apartment, but her husband reneged on the plan to remarry and has now shacked up with someone else. Fuelled by righteous indignation, Li determines to seek justice in the courts in Beijing. 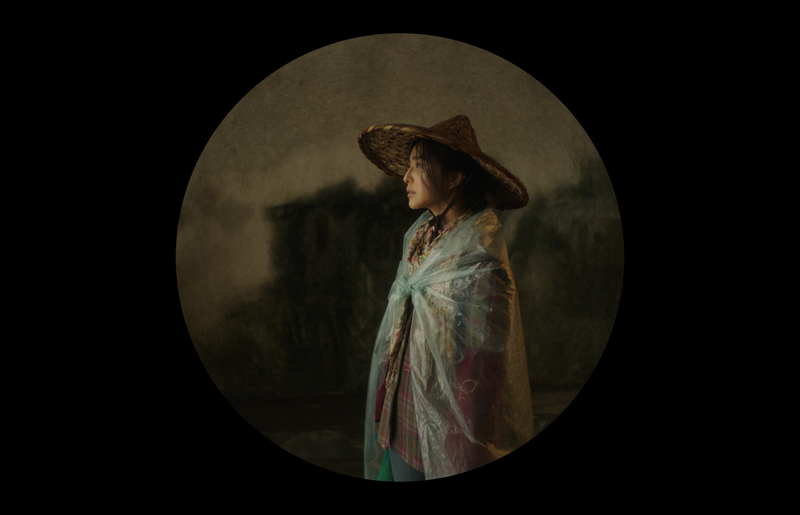 A familiar tale of the little person who takes on the system, Xiaogang Feng’s satirical look at the Chinese judiciary is presented on such a broad canvas it borders on an epic narrative quest. 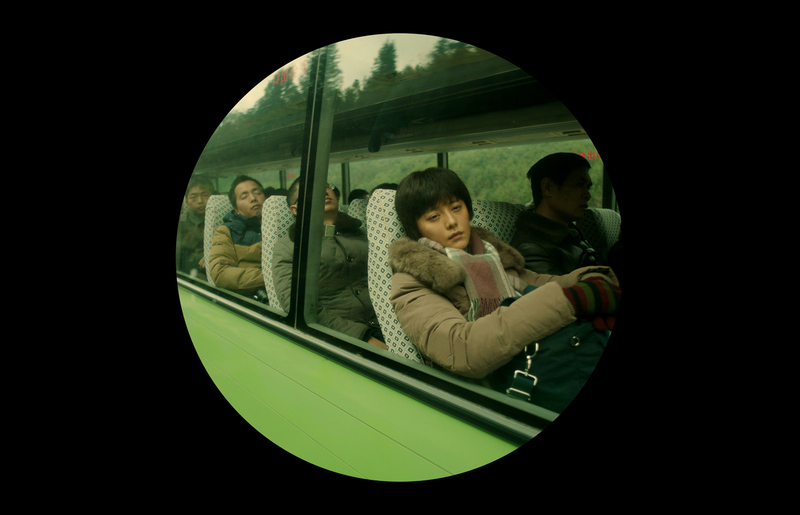 The director playfully presents a distinct ratio for each of the film’s locales – a round tondo-like aperture for Li’s hometown, a vertical scroll for Beijing – a visual leitmotif suggestive of traditional Chinese painting.